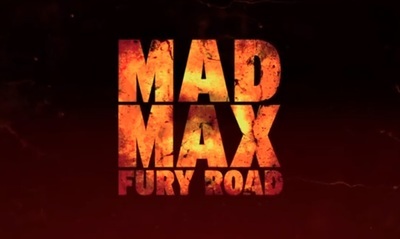 Mad Max Fury Road is a science fiction film based on a dystopian world. It stars Tom Hardy, Charlize Theron, Nicholas Hoult, Rosie Huntington-Whiteley, Zoë Kravitz, Riley Keough, Nathan Jones, Hugh Keays-Byrne, Megan Gale, Abbey Lee, Courtney Eaton, and Josh Helman. this featurette takes a look at the Max character. Who is your favourite action movie star?